A Legend of the Royal Air Force!! 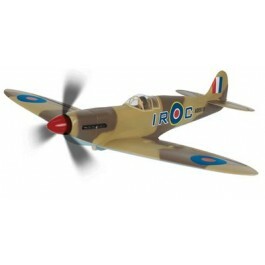 Thunder Tiger is honored to develop a replica of this great British Wing to all R/C hobbyists alike worldwide. A Legend of the Royal Air Force!! 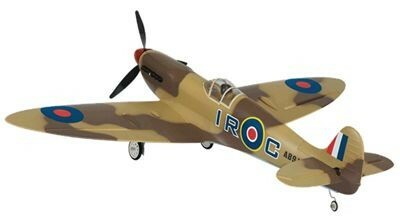 Thunder Tiger is honored to develop a replica of this great British Wing to all R/C hobbyists alike worldwide. 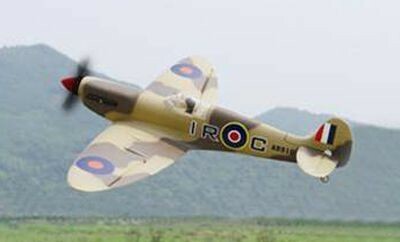 The Spitfire is undoubtedly the most famous and significant British fighter which played a major role in achieving ultimate victory during WWII. Activate this replica at your flying field and experience its outstanding performance.